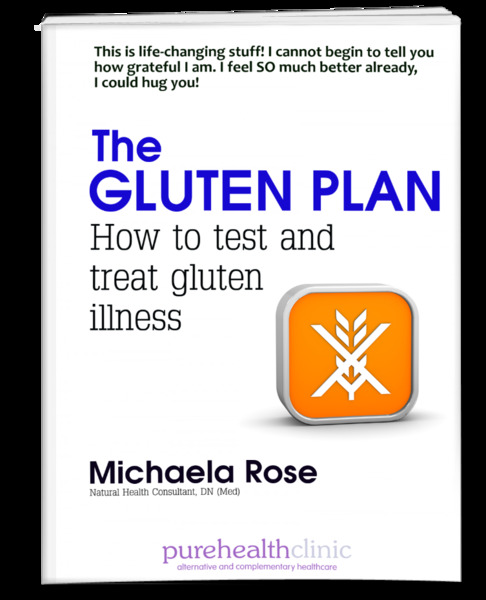 Here is a 43 page Preview for you of the Gluten Plan so you can have a peek and see if it might be what you need. I hope so - it took me two years to research and write - and as you'll see from the reader comments I've included at the end, I seem to have rather hit on a much-needed subject! Good luck!